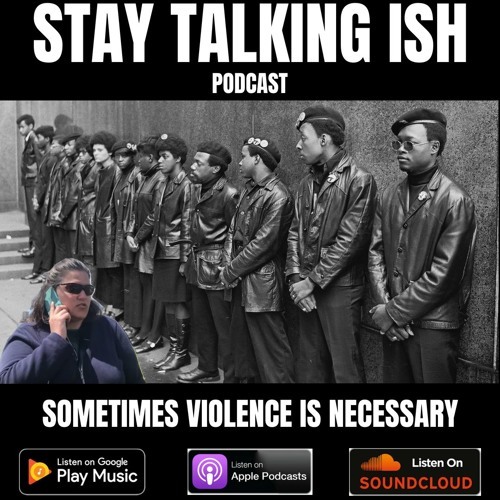 This week on the Stay Talking Ish podcast we touch on a few different topics. We start off talking about Antwon Rose and the ongoing police brutality. The we move on Junior Guzman and the needless killings within today's youth. Then on the lighter side we speak on Dame Dash, Monique and Jay-Z. Feel free to listen, subscribe, share and/or comment. Intro/Outro by @SpeakerBangerz.